Use TORPs only with THE SUB. Keep chilled in THE SUB once open. Do not expose to direct sunlight. Store below 30C. Do not freeze. 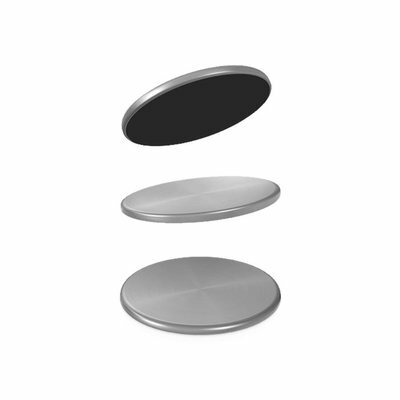 Serving draught beer at home? 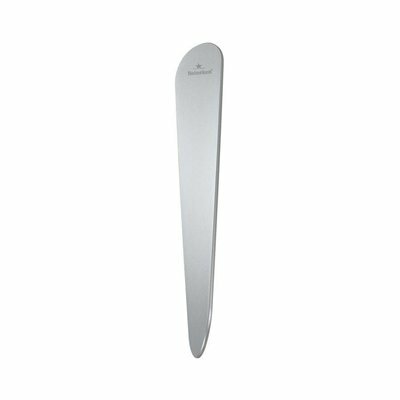 The essential tool for locking in flavour. Wet the skimmer before using to skim off the beer's foam crown and create a water seal that preserves the beer's flavour. 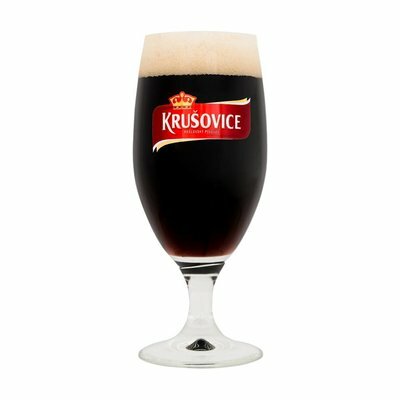 The Czech Republic's "king of hops" deserves to be paired with a genuine Krusovice beer glass. 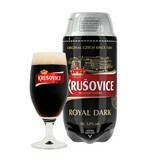 The only Royal Czech Beer, Krusovice has an unmistakably noble taste that retains close links to the Pilsner family of beers.